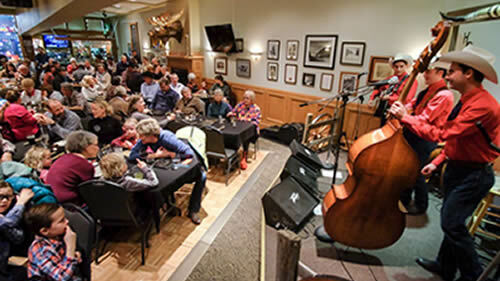 We don’t like to brag unless it’s about how great we are, but when it comes to small towns with lots of options for outstanding food and drink, Red Lodge is tops. Whether you’re up for a superb steak or a no-fuss burger, we’ve got it. And when it comes to after-hours, well, let’s just say this ain’t our first rodeo.